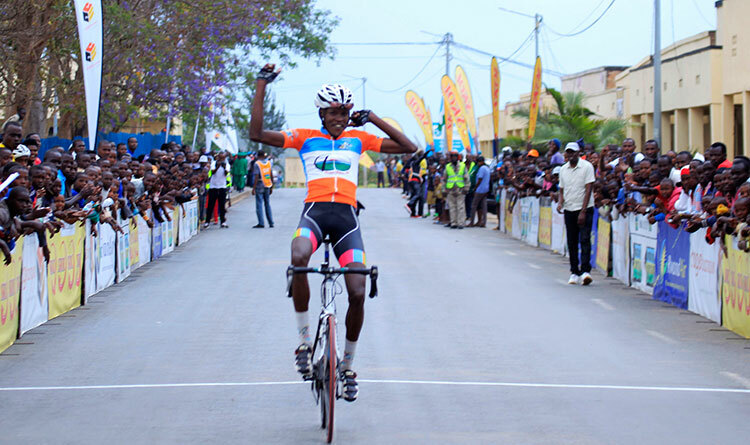 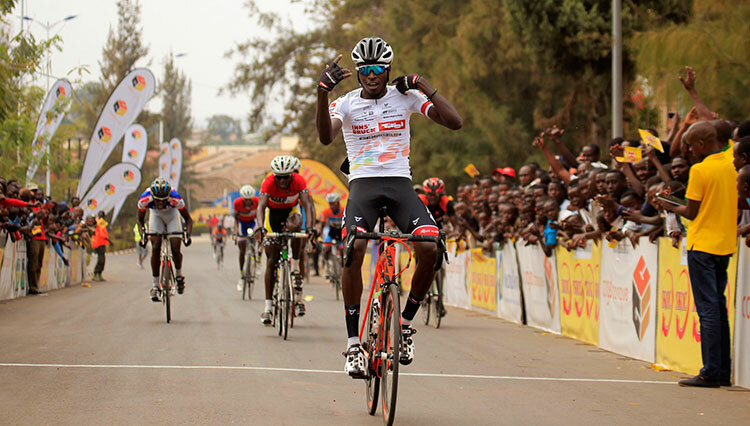 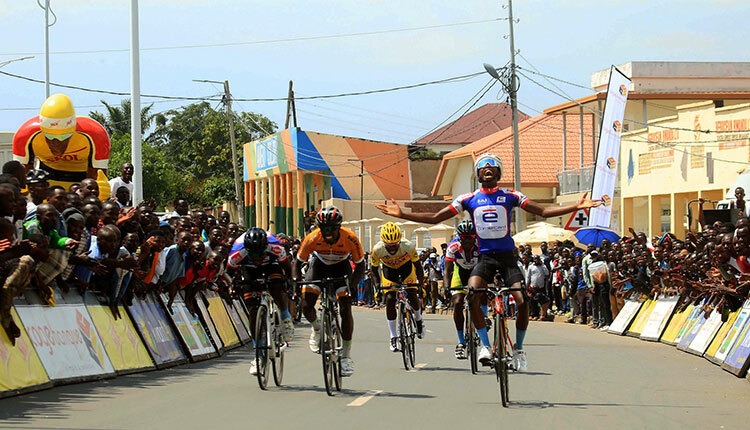 Nyabihu Cycling Club’s Eric Manizabayo won the Kivu Race scored the biggest win of his career, winning the sprint from a reduced peloton in Rubavu.The youngster beat Seth Hakizimana and Gasore Hategeka to the line. 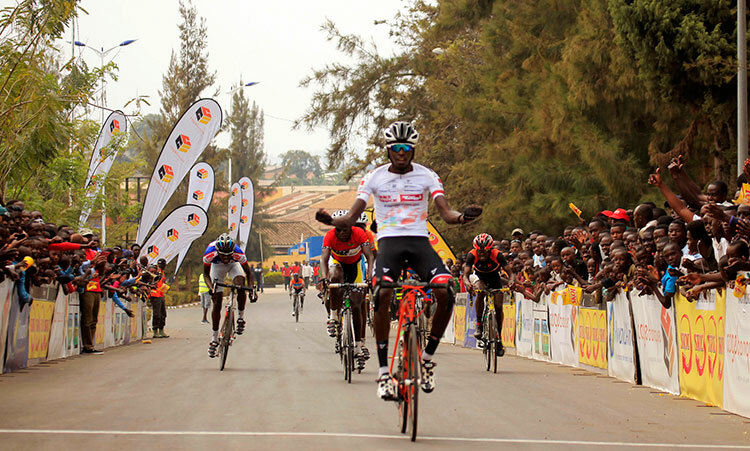 In the junior category, Eric Muhoza claimed the win with Valentine winning the women’s race. 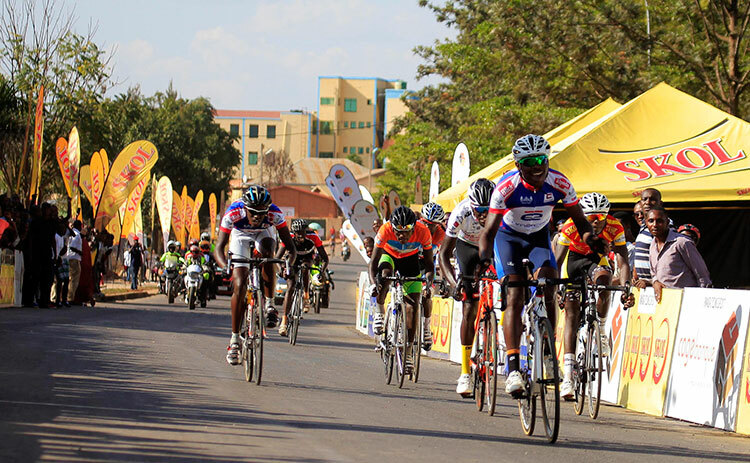 Kivu Race is the fifth race of Rwanda Cycling cup series.The series are run by Rwanda Cycling Federation and sponsored by Skol and Cogebanque.